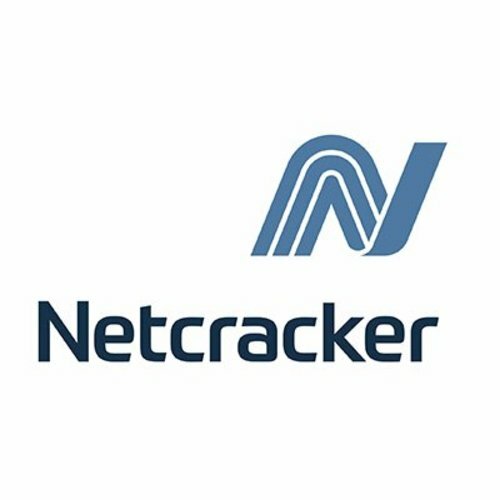 On October, 13 Netcracker invites you to join the seminar «Netcracker Cloud Management Solutions for Telecom Operators». Vladimir Tomashev — Senior system analyst, Netcracker. Please join if you are interested in SDN/NFV/Cloud technologies. The meeting takes place in our office: Nizhny Novgorod, Prospect Gagarina. 27, Business center Oka, Netcracker office.